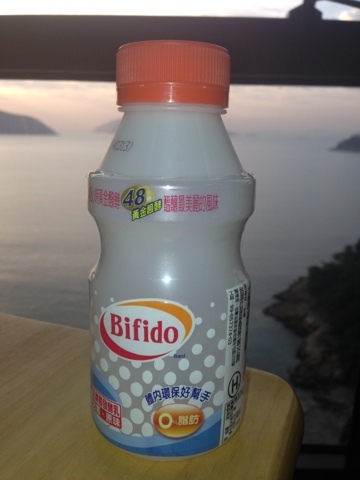 Just drank my Bifido! Not really sure what it is. I am hoping it is yogurt with live cultures in it. Tastes like fruit flavored milk, not bad just really sweet! I can't even read the nutrition label. 0% is all besides the name! I might need to ask for a translation!